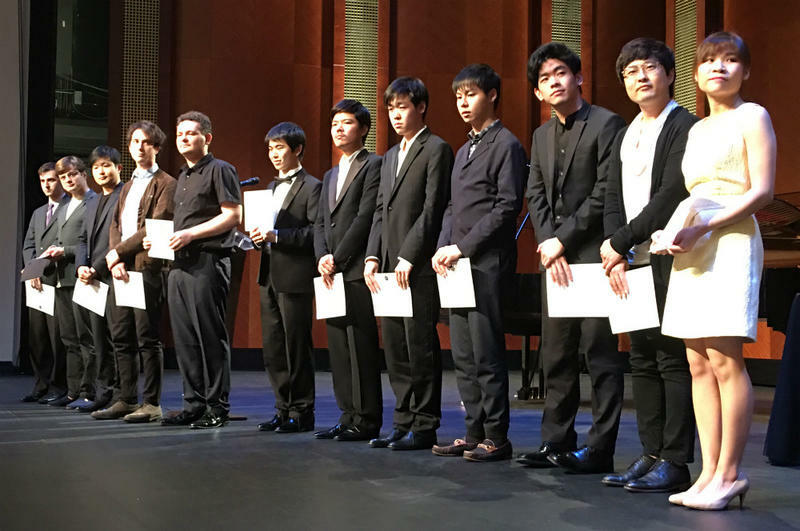 Twenty Cliburn quarterfinalists are down to 12 in the 15th Van Cliburn International Piano Competition. Tuesday night in Fort Worth, jury chair Leonard Slatikin named the semifinalists after briefly explaining how much piano the judges heard in this round. The dozen semifinalists will each play an hourlong recital and a Mozart concerto with the Fort Worth symphony. Six will be chosen to advance to the finals, beginning June 7. 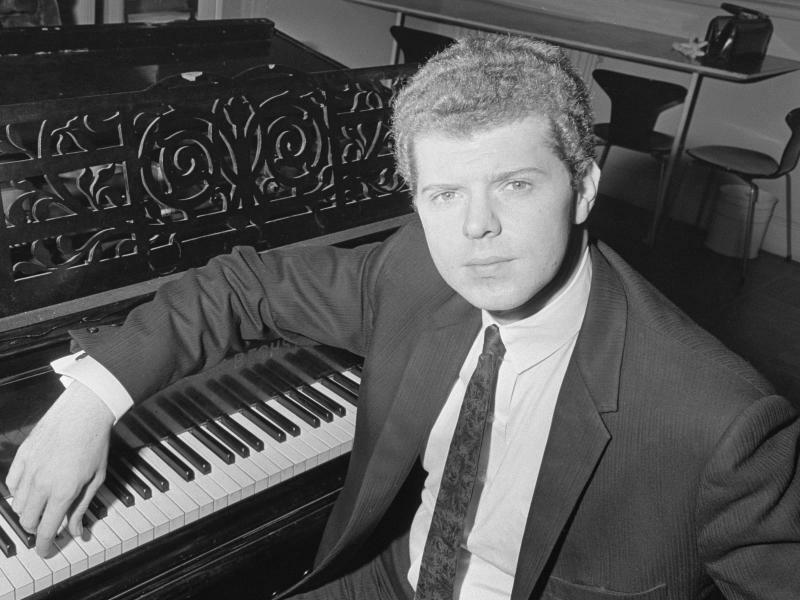 The 15th Van Cliburn International Piano Competition, which takes place every four years, begins later this spring in Fort Worth, Texas. For the past six weeks, judges have been traveling the world to hear potential competitors audition. One notable stop is Moscow — where the American pianist for whom the contest is named stunned the world 59 years ago, winning the International Tchaikovsky Competition at the height of the Cold War. Audition judges for the next Van Cliburn International Piano Competition heard young pianists play for a career-making break in the Russian capital of Moscow last month. 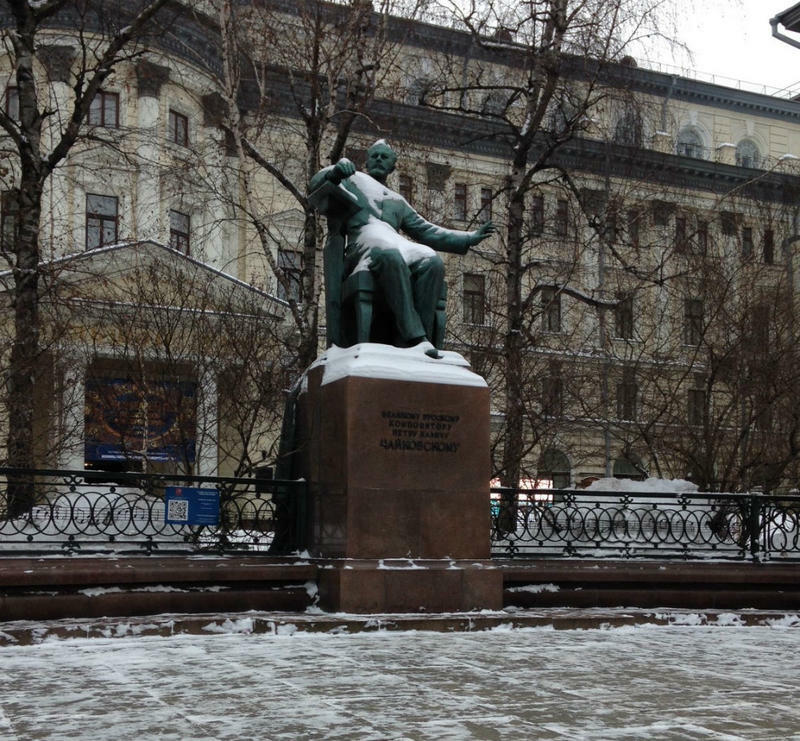 Cliburn himself won his big competition in Moscow 59 years ago, and Russians remember.